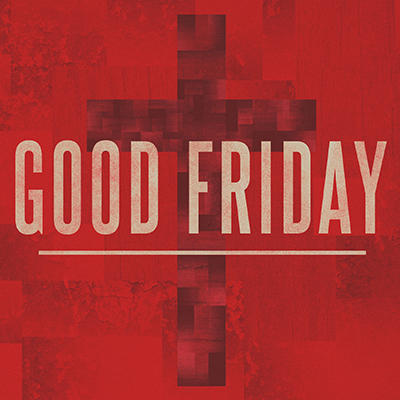 Good Friday is good because it is the ultimate picture of God’s love for us. The ultimate sacrifice was made, offering us grace and forgiveness. Join us as we remember what Jesus has done for us.